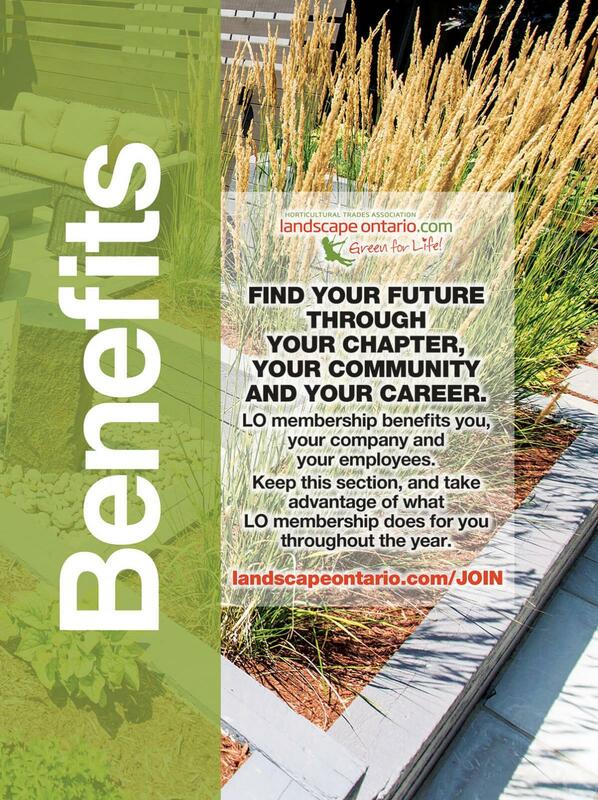 A special 12-page, pull-out section included with the July-August 2018 issue of Landscape Ontario magazine is designed to explain the many benefits available to companies who are members of Landscape Ontario and to use as a sales tool by chapters to recruit new members. An extra 1,000 copies of the benefits guide were printed and will be distributed to Provincial Board Reps of each chapter at the September Board of Directors meeting. Chapters can also request copies via the LO Membership Services Department.